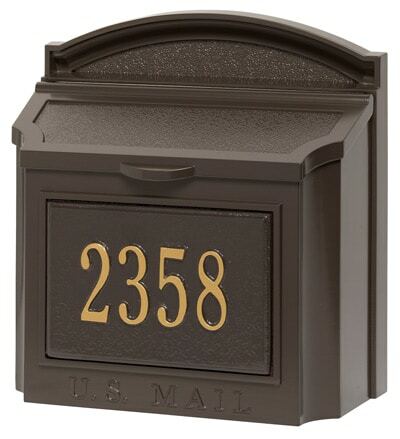 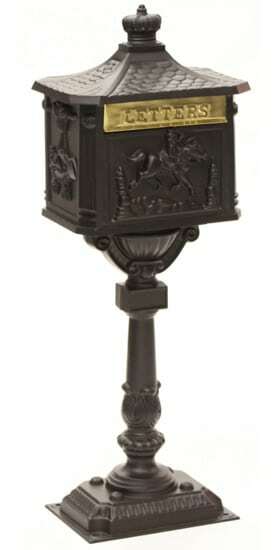 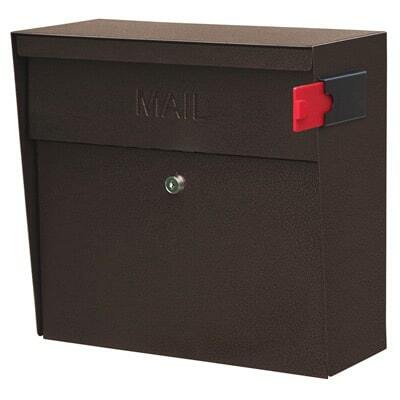 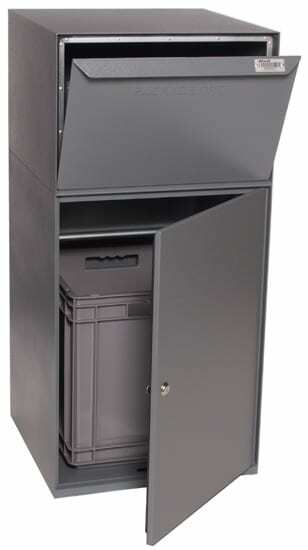 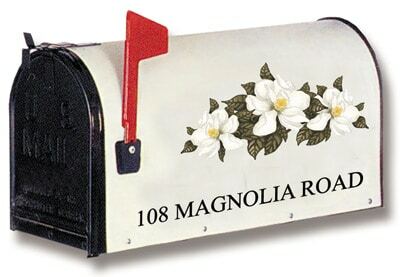 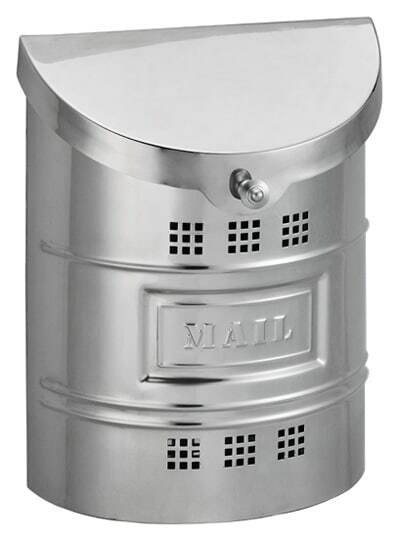 Buy online at Mailboxworks; large mailboxes for residential use and commercial use as well as large apartment mailboxes. 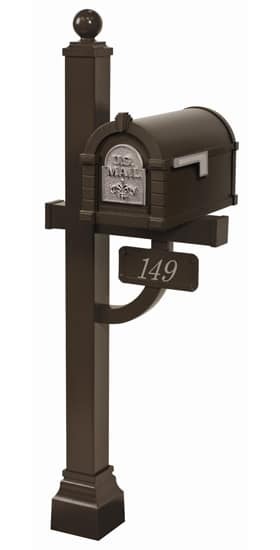 You’ll find both wall mount and post mount large aluminum mailboxes by residential mailbox manufacturers like Whitehall, Gaines and Ecco. 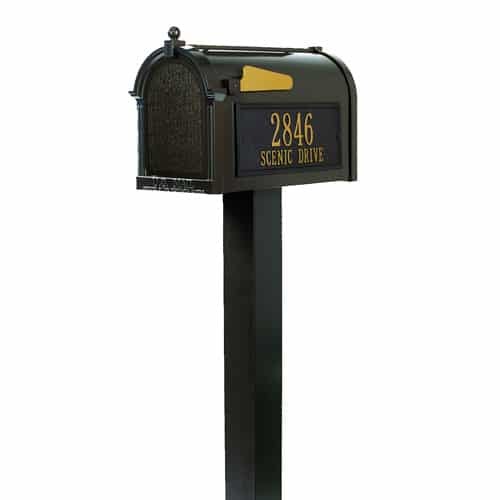 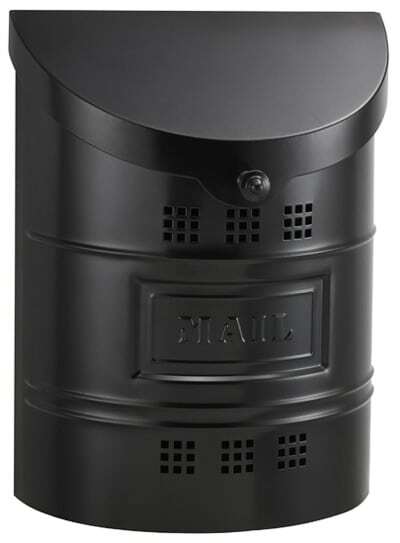 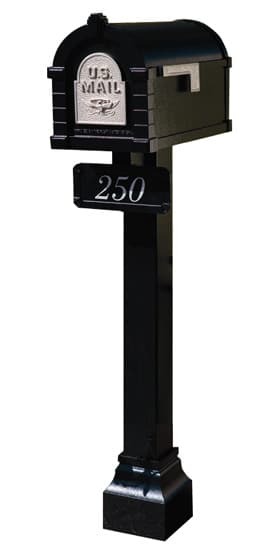 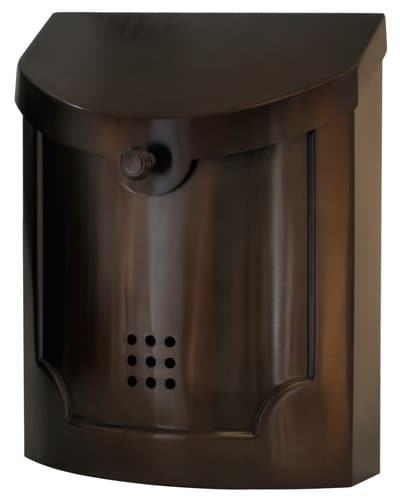 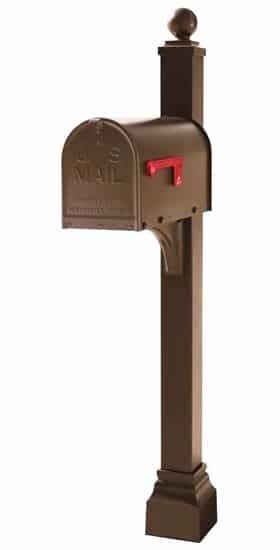 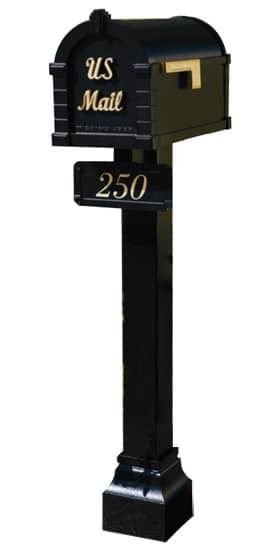 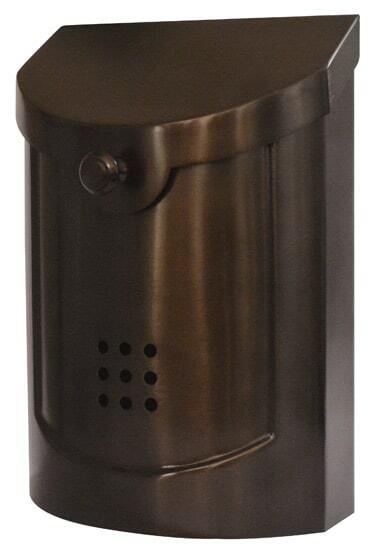 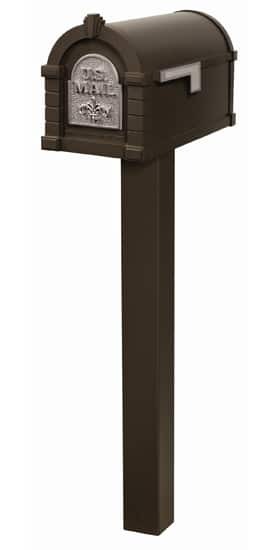 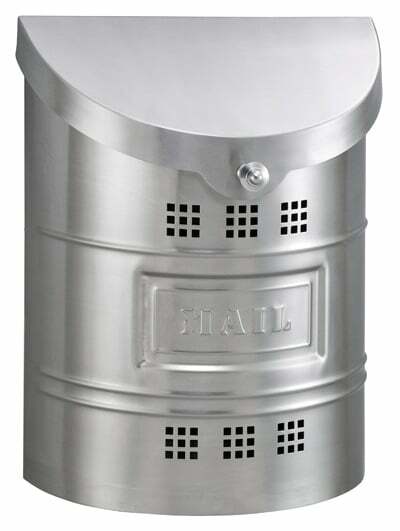 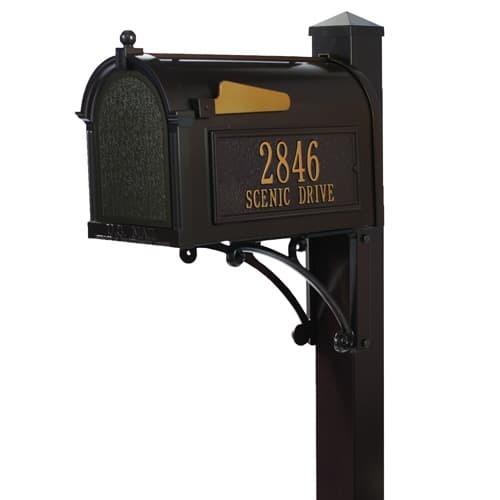 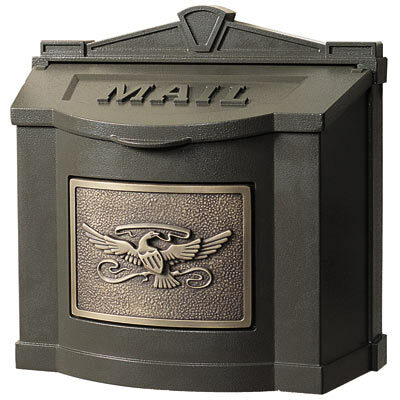 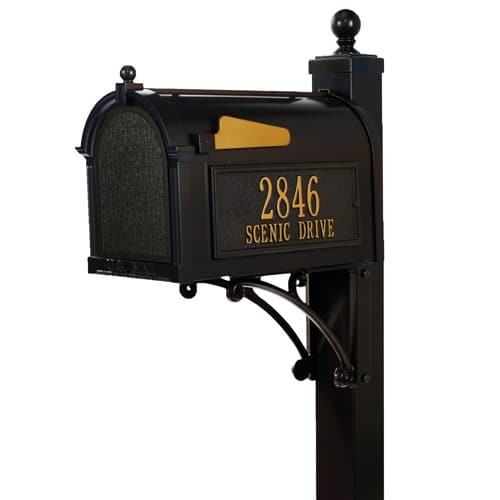 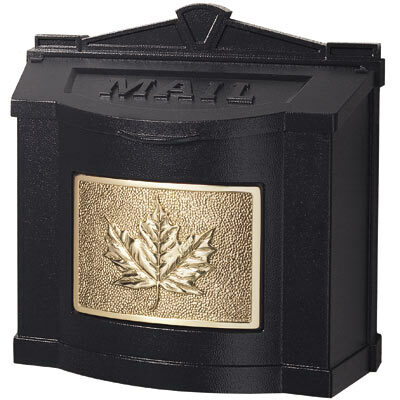 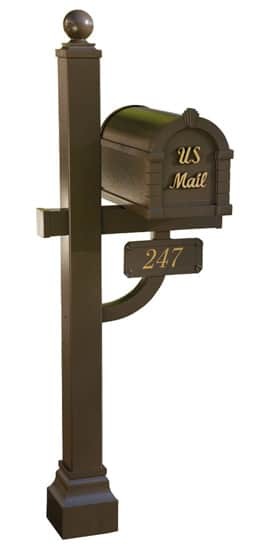 We also carry large business mailboxes for commercial use like the Architectural Mailboxes’ free standing large Oasis mailbox, the heavy duty large dVault curbside mailbox and the Mail Boss locking mailbox (or secure Package Master mailbox). For large apartment mailboxes check out our selection of secure, USPS approved 4C horizontal mailboxes and CBU cluster mailboxes.